Paragliding is a foot-launched, ram-air, airfoil canopy which flies with the energy of wind, gravity and pilot’s power to steer. It descends due to gravity and ascends due to air pressure. With the help of air pressure, pilot decides when and where to fly, soar, dive and eventually land it safely. 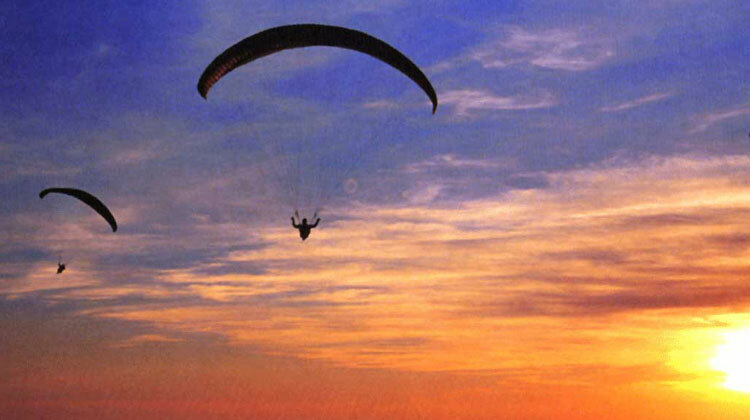 Paragliding In Nepal is Popular for Adventure seekers seek depths and space where ever they can find. 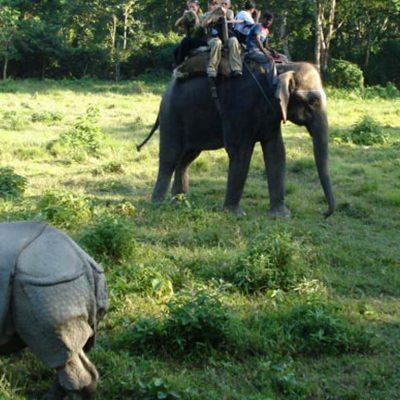 In Nepal, you have breathtaking depth of 700 meter or higher for the unparalleled Shangri-La that lies beneath the Himalayan range offering a scenic ecstasy of the valleys and lush green jungles combined with an infinitive visibility of the crisp clear Himalayas all around you,all ready to add another dimension in your flight adrenals. 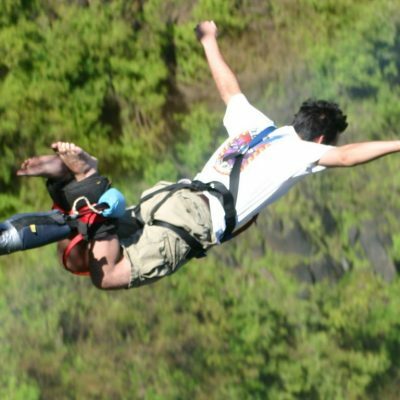 November, December and January are the best three months for Paragliding in Nepal. Superb weather and excellent mountain visibility can be expected during those months. 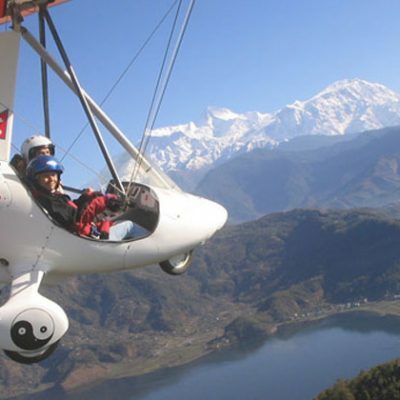 Annapurna region, also known as the arms of Pokhara valley, is the best location for paragliding in Nepal. Sites around the Phewa Lake are popular, one such is the Sarangkot hill which provides a breathtaking view point of 700m above the Pokhara heaven ! In the morning after breakfast drive to Sarankot (1592m) Paragliding spot. 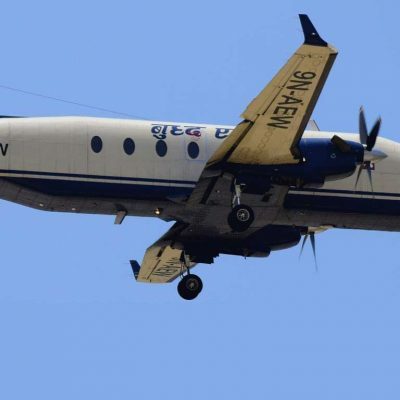 After arrival on the spot, briefing about flying by expert & professional pilot and fly.About an hour of exiting flight, during the flight you have breathe taking panorama views of Annapurna Range, beautiful Mt. Fish Tail, Annapurna South, Himchuli, Annapurna II, III, IV, Lamjung Himal, Mt. Manashlu and great Mt. Dhaulagiri together with landscape panorama and Fewa Lake.After landing transfer to hotel and rest or join the further program according to your itinerary.